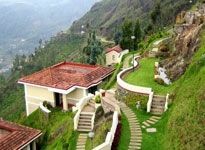 Tourism in Ooty has come a long way in impressing the travelers apart from the wonders of nature. 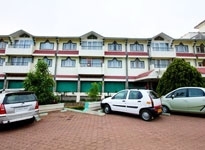 Hotels are an integral part of the tourism and travel industry here that makes Ooty travel even more special. 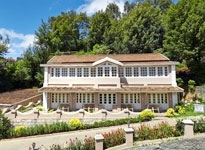 With locations that would keep your close to nature and excellent facilities, hotels in Ooty encompasses sightseeing, comfortable, lodging, great views, and worthy ambience. 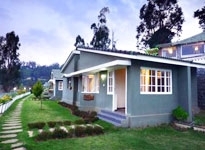 Ooty largely developed as a summer destination with picturesque hotels bordering the hills. 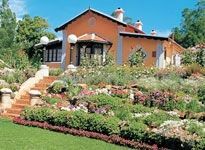 The lavender-blue blossoms, large gardens, and A-grade amenities make Ooty hotels and resorts a paradise that tourists are looking for. 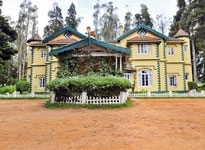 For budget traveler, Ooty is again a place to cherish. Standard rooms meeting your requirements and food facility available in the surrounding areas, does make your stay here anything less. 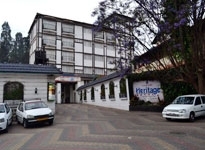 Heritage hotels in Ooty is close to the traveler's heart especially that of international visitors. 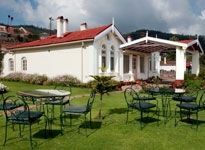 Indian Holiday introduces you to a prominent heritage hotel of Ooty- the Taj Savoy Ooty. 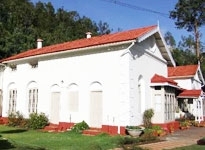 This hotel has mesmerized guests over the years with its colonial architecture and mirroring other luxury. 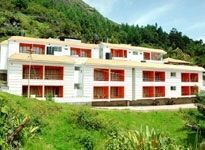 The 4-rooms of this hotel will take you deep into the valley of elegance and as you open the windows, you see the entire Ooty come live at your doorstep. 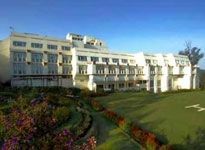 Business deals and meetings at the Taj Savoy can be done with ease at the huge space that is available to clients for conferences. 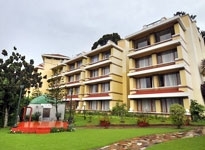 Additional business facilities here include sitting arrangement for up to 80 people, spiriting ambience, and internet connectivity. 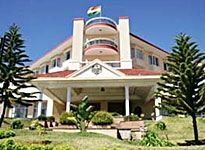 With the changing times and influence of tourism, Ooty has grown into an entertainment hub with the hotels here supporting all recreational provisions. 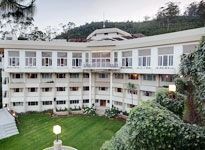 First-class Ooty hotels Club Mahindra Resort, Fortune Sullivan Court, and Hill Country Resort would surpass all your expectations in facilities, amenities and hospitality. Thousand miles from home, you would still feel the comforts of your bedroom. 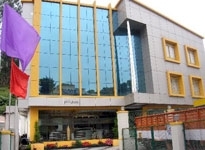 Spacious rooms, attached baths, parking, laundry services, and sightseeing tour packages. 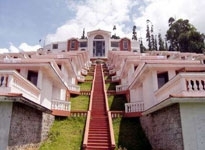 Club Mahindra Resort is famous as Danish Villa with an ultimate deluxe rooms and suites. Recreation here ranges from badminton to live entertainment of music and movies. 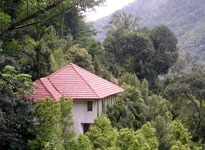 Ooty, described as the Queen of Hills has exotic locations accompanied by budget and economy hotels for lodging. 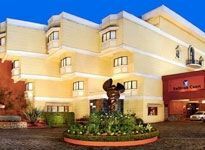 Economy hotels in Ooty around attractions have more inflow of guests much for their strategic location and financial viability.